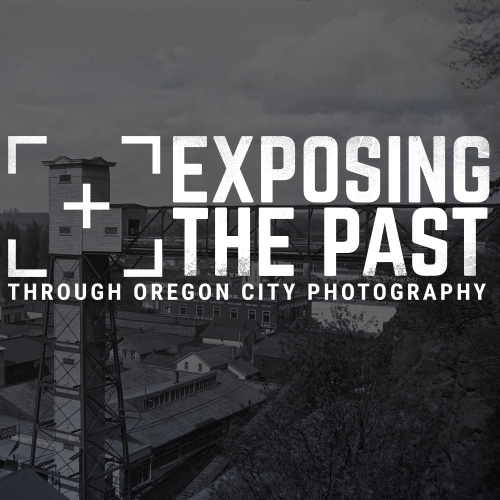 10:30 a.m. to 4:30 p.m.
“Exposing the Past through Oregon City Photography,” is a three-part exhibit focusing on the history of photography through the lens of Oregon City photographers, a “Then & Now” walk through Oregon City’s Main Street, and a textile display showcasing historic photo studio fashion. We love to get out and bring history throughout the county! From visiting historians and local authors to heritage events, we're here to educate and entertain. For more details and a full list of our upcoming events, please visit our calendar page. The Stevens-Crawford Herritage House annual fundraising plant sale is right around the corner! Stop by the house to pick up some beautiful flowers for your garden while also helping raise money for the Clackamas County Historical Society. And be sure to tour the house as the house re-opens to the public Friday April 26th. Looking for a place to hold your wedding, meeting, celebration of life, or other events? Look no further. In addition to our museum, the Museum of the Oregon Territory building also contains the Tumwater Ballroom, a spacious event space with a scenic view of the Willamette Falls. In some cases you may even be able to rent out use of the Museum for all of your guests during your event! Click the button below to be transferred to the Tumwater Ballroom website and begin planning for your next big gathering.